Made for a request on the Wishing Tree at GoS. The door has a two tile footprint, but when opened will cover 4 tiles. The door is repositoried to a custom content arch which is included in the package. 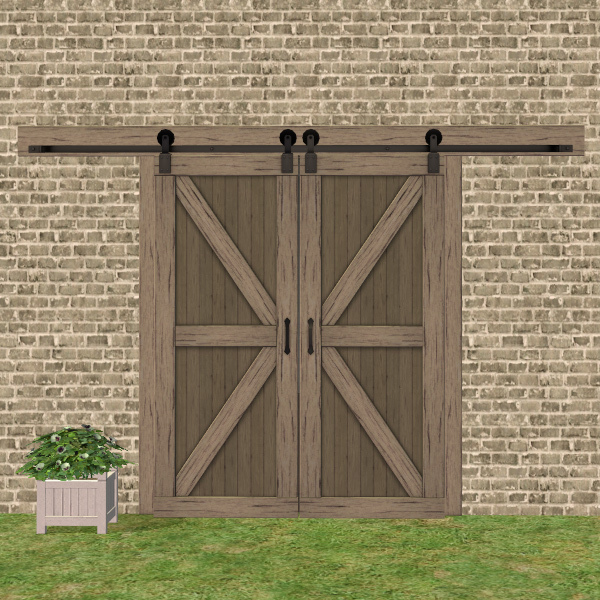 Price: 215, Poly counts: 1434, subsets : 1, Catalogue location : with the rest of the single storey doors. I really like that change model feature. I'm flooded with ideas of how to exploit that in future projects.